Plus, why does Wall Street like the cryptocurrency Ripple? Learn more in this members-only video. 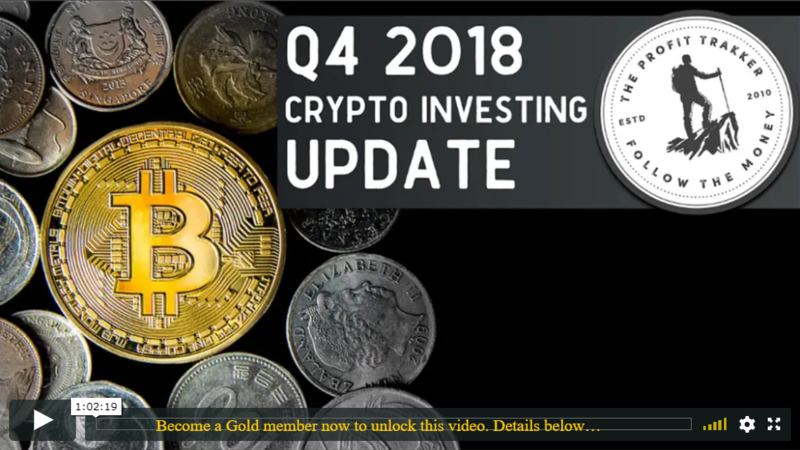 Join trading coach Jerry Robinson for an update on our 2018 Crypto Trakker Portfolio, as well as his signature commentary on the state of cryptos in the final quarter of 2018. Later, he discusses the new sector just added to our Sector Rotation ETF Strategy Portfolio. 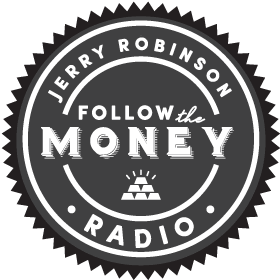 Also, Jerry examines the boom-bust cycle of cryptocurrencies, and shares why he believes the greatest volatility in cryptocurrencies lies ahead of us. PODCAST: Should I Buy Bitcoin?